My name is Jason Wood, and I am the owner/operator of Stay Green Sprinklers. My wife Heather and I were born and raised in Bozeman where we now raise our three children. We have been serving the Gallatin Valley since 1998 and have more than 18 years of experience in the industry! Our mission is to provide the best quality, professional service in town at the most competitive price possible while at the same time helping you conserve our most precious resource, water. Questions to Ask Any Contractor? Be sure to ask for the names and telephone numbers of customers you can call. A satisfied customer is the best way to gauge the experience you will have. When choosing a contractor, you should be wary of those who offer to charge you significantly less than other contractors. Low bidders may not be licensed, certified, or insured. 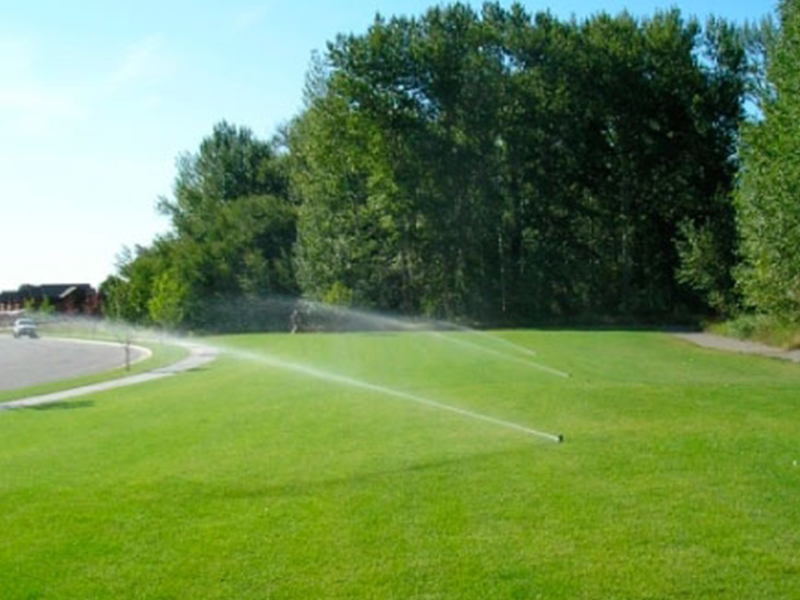 Often they use cost-cutting methods that can jeopardize your lawn and shorten the life of your automatic sprinkler system. For More Tips and Information Go To www.rainbird.com.